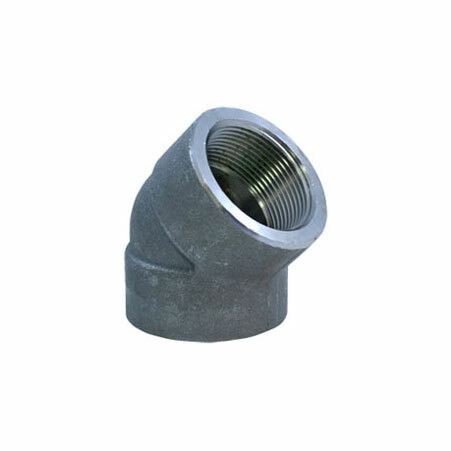 ﻿ ASTM A182 Forged Elbow, Forged Threaded Elbows Exporter. ASME B16.11 SS Long Radius Elbow Manufacturer, ASTM A182 Forged Elbow Exporter, SS 1D Elbow, 1.5D Elbow Supplier In Worldwide. Amcometal has manufactured its image notoriety by conveying astounding goods and superb client administrations. We have fabricated, exchanged and traded top quality products to customers in India and Abroad for quite a while. 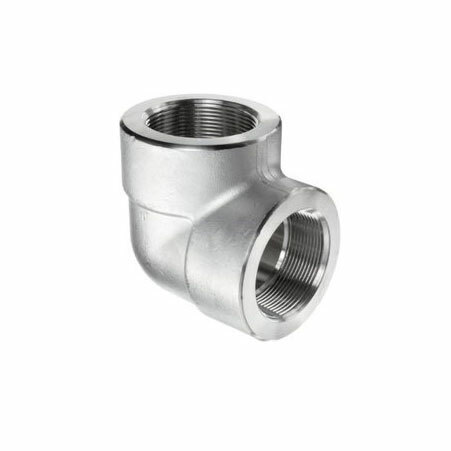 We have a broad scope of goods that incorporate Male connectors, Tube Unions, Tube Tees, Elbows and Valves that we offer at reasonable costs to our clients. We think about the necessities of the business to convey items that meet every one of the prerequisites and end up plainly solid answers for the same. We have given excellent products to organizations that serve in an assortment of verticals. We put a considerable measure of consideration into detail with regards to our item go. Our items offer uncommon dimensional exactness, hearty development, perfect finishing, consumption resistance, and quality. Our items are known for their unwavering quality and toughness. Our quality client benefit has won the trust of an immense customer base that we have served for a considerable length of time. We generally attempt to go that additional mile for our clients to satisfy all their item necessities. 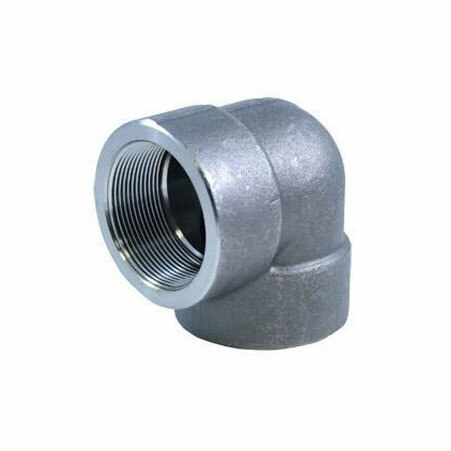 Carbon Steel 180° Threaded Elbow Manufacturer, Nickel Alloy Forged Elbow Exporter, Hastelloy Screwed 90° Elbow, Elbow Supplier In India. Duplex & Super Duplex Steel Forged Elbows : ASTM A 182 – F 51, F53, F55 S 31803, S 32205, S 32550, S 32750, S 32760, S 32950.